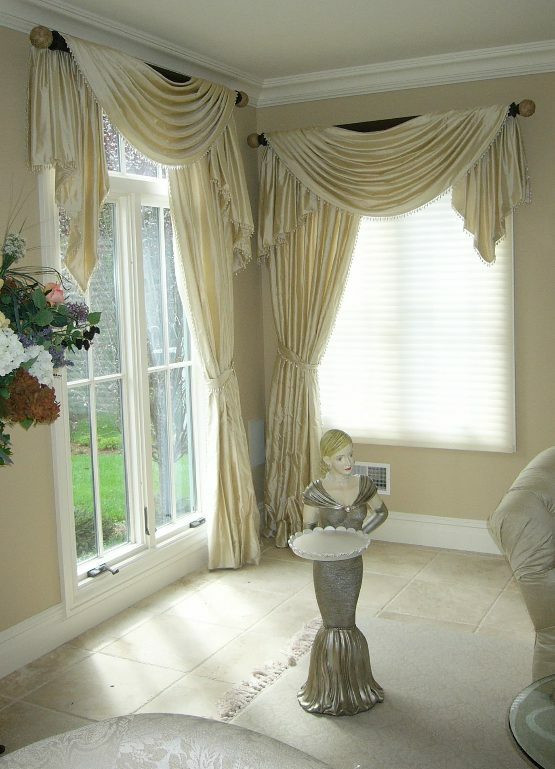 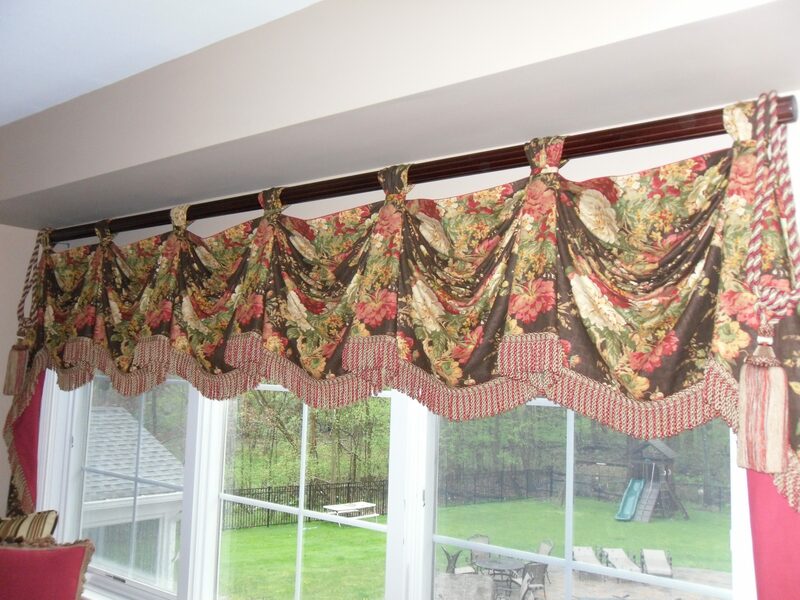 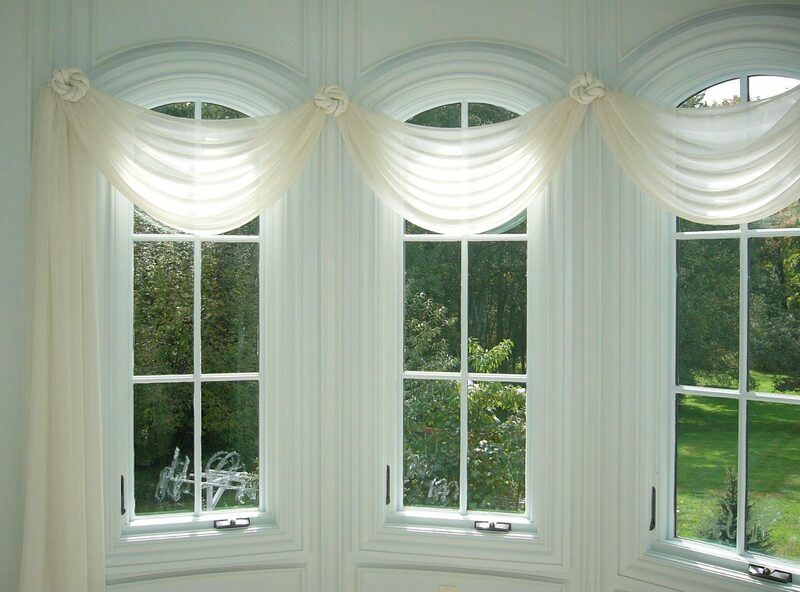 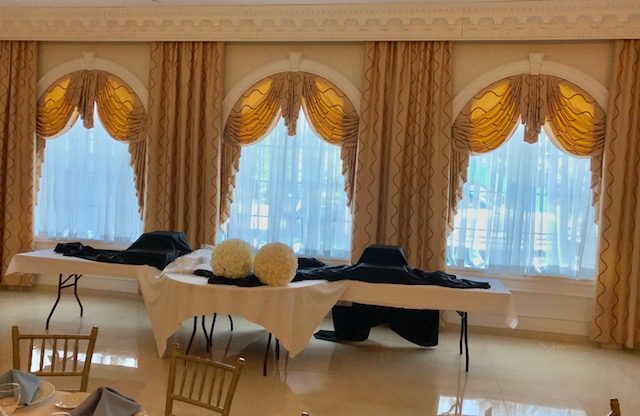 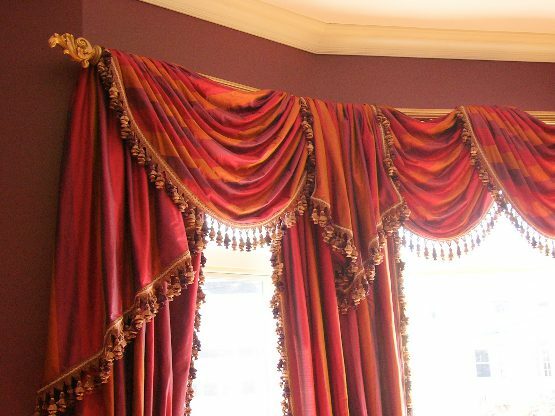 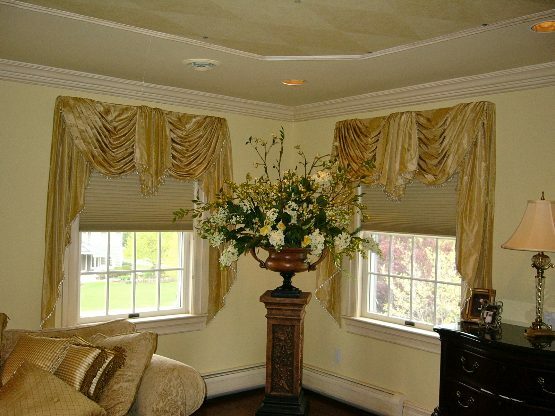 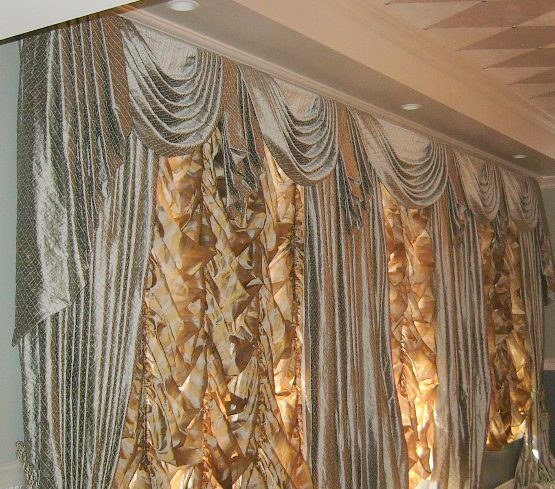 A valance is usually a short length of drapery material that hangs above a window. 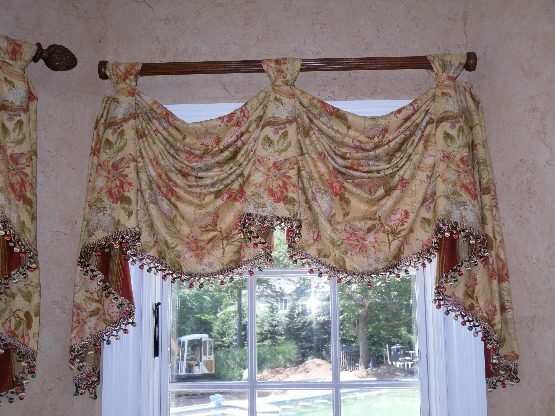 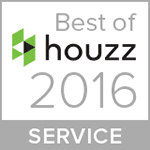 Its purpose is both functional and decorative. 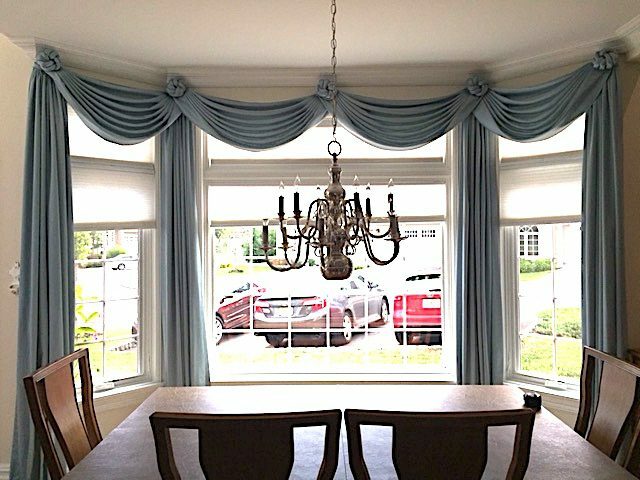 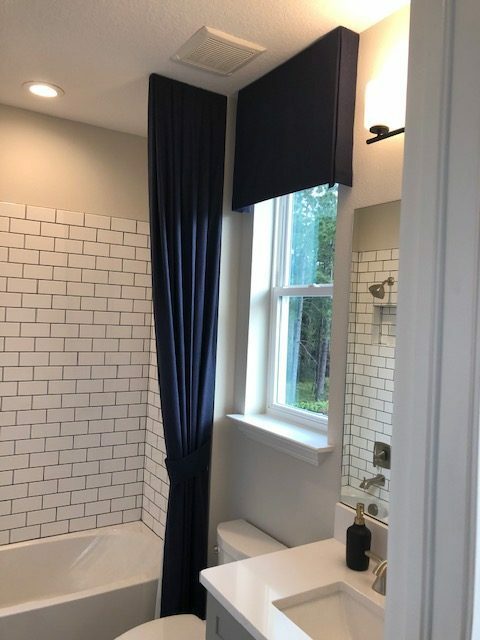 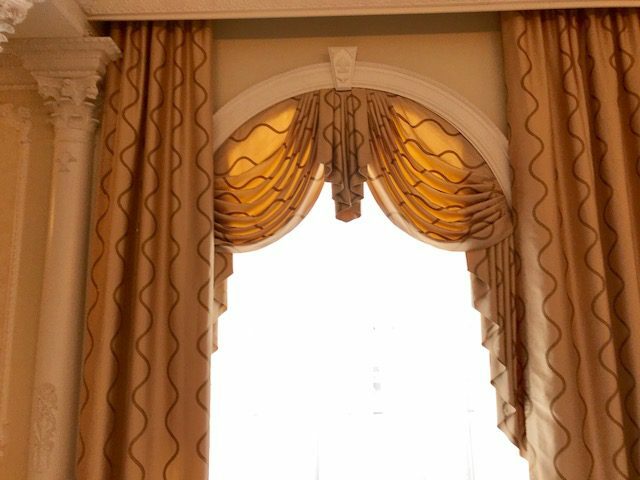 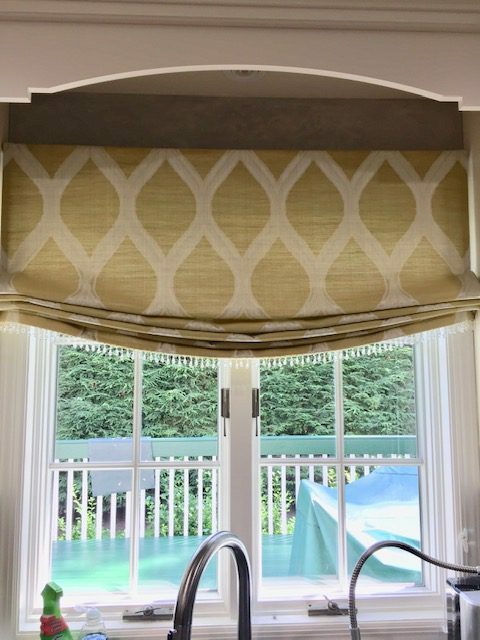 While it effectively conceals curtain hardware, the benefits of using a window valance go far beyond that. 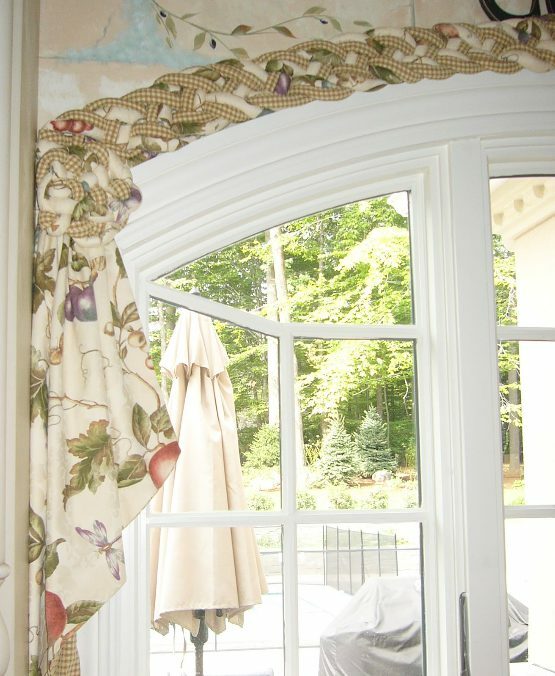 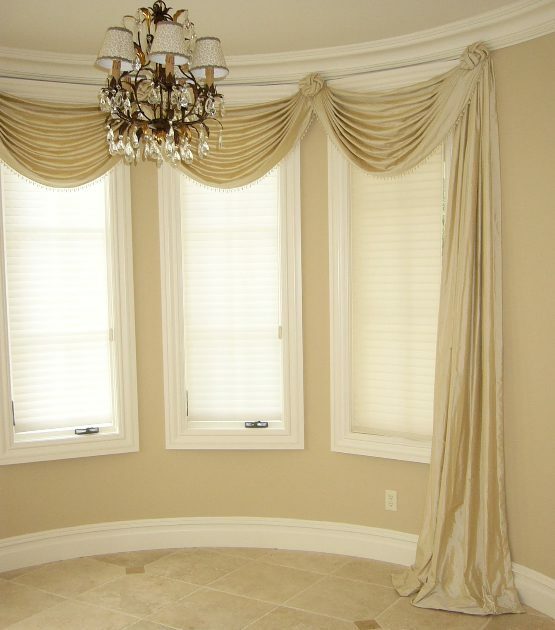 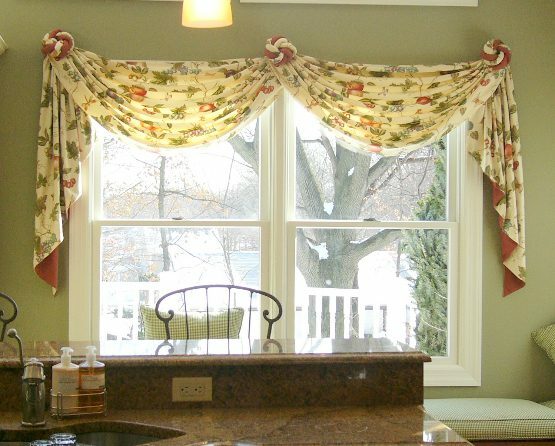 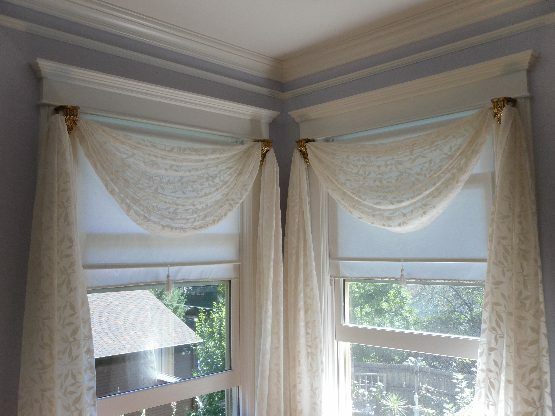 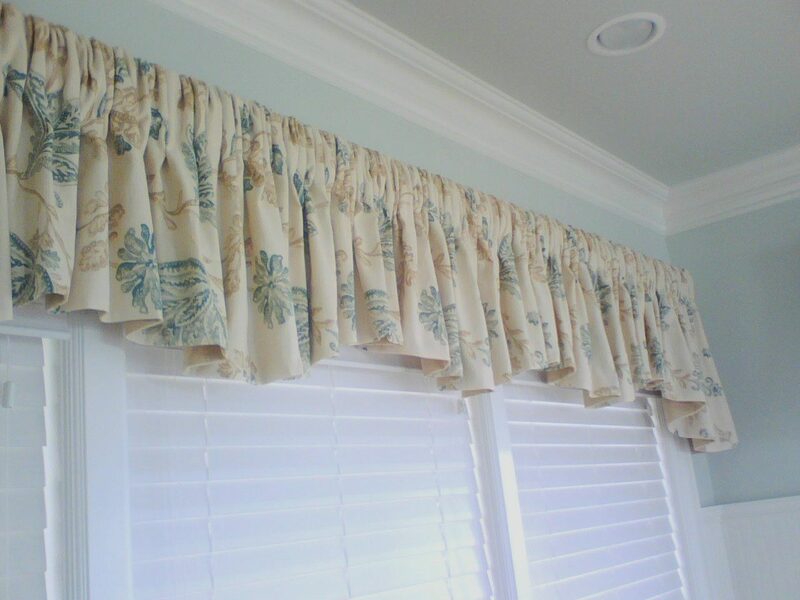 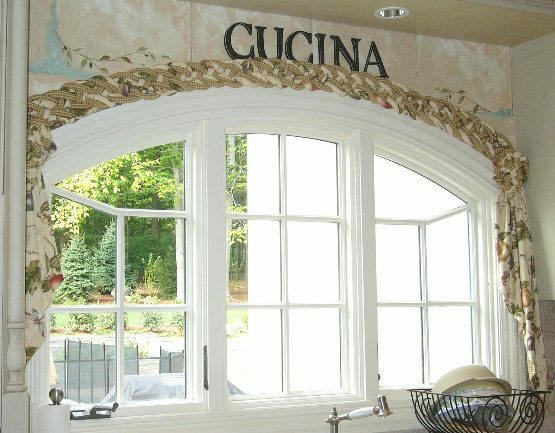 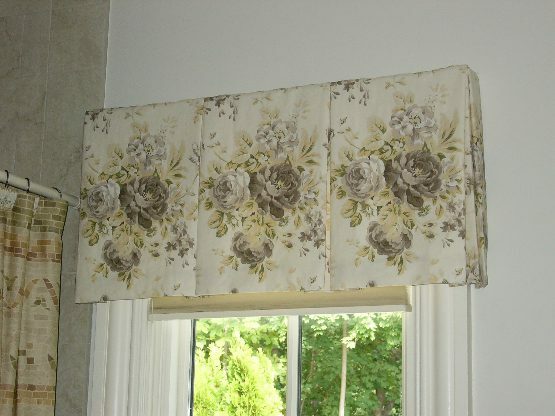 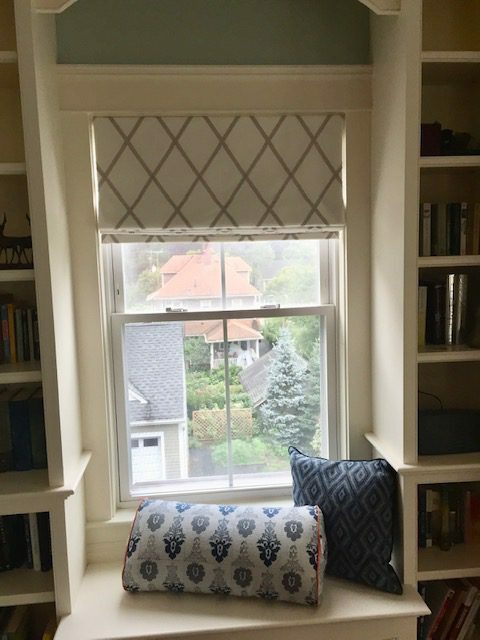 When used alone, a valance will dress up a plain window. 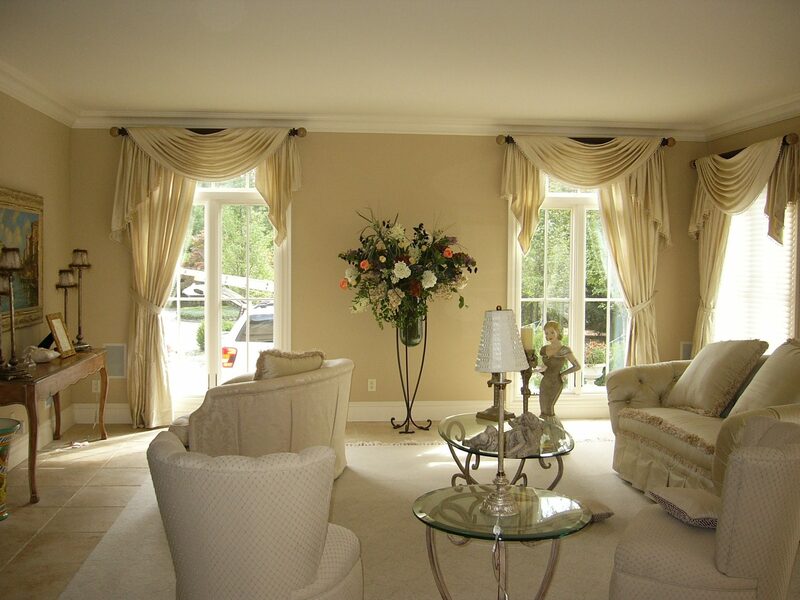 It adds color that can complement the rest of the room’s décor and draws attention to the outside view. 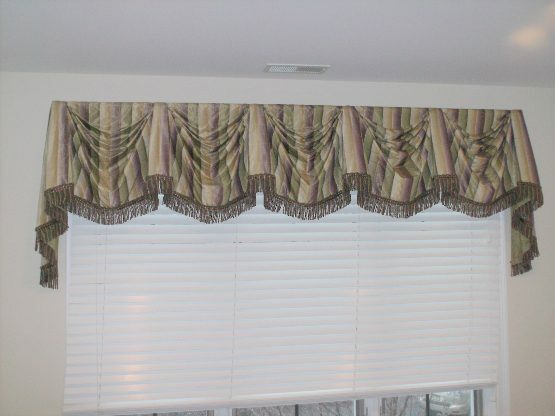 When used along with curtains, curtain panels, shutters or blinds, the valance acts as a final touch to the complete window treatment and gives the window a clean, finished and artistic appearance.Valances tend to be less expensive than other styles of window treatments, making it a cost-effective way to renovate a room’s décor for those on a tight budget.